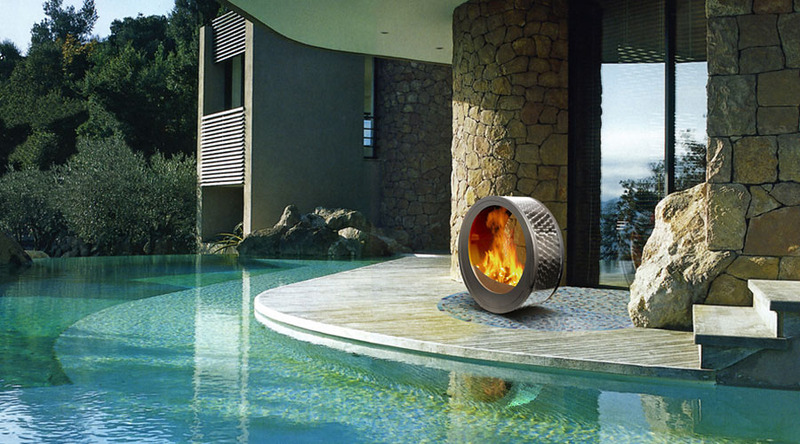 Designed by celebrated designer Federico Otero for Cocoon Fires, the Cocoon fireplaces are functional as they are stylishly beautiful. 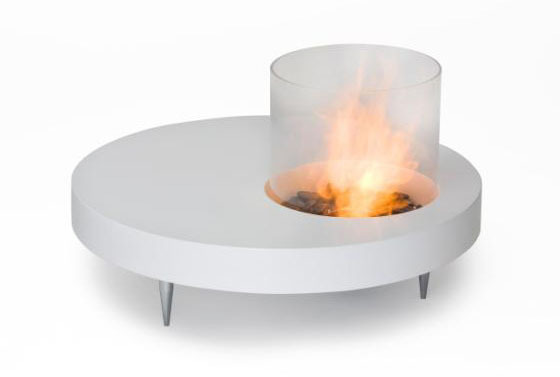 The ethanol based fireplaces are free of smoke and environmentally friendly. 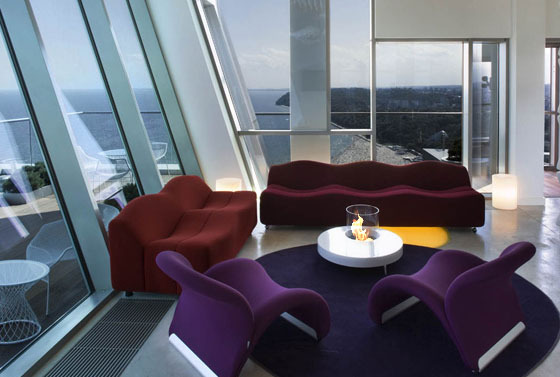 The Cocoon creative design lets you enjoy life with no boundaries. You can even use it as an ice cold drink server! 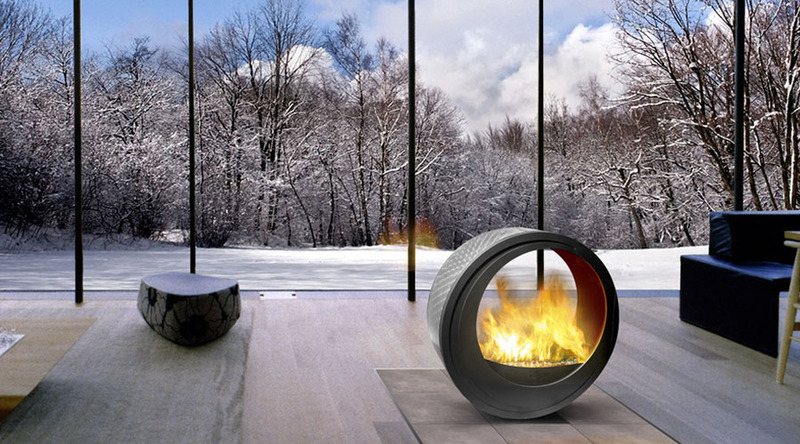 Eclypsya fireplace is a stylish stainless steel contemporary fireplace that you can move around the house both indoor and outdoor. Pre-installed connectors in various locations of the house let you attach the steel ball to the pipe in the crawl space that takes the air up the chimney. You can also move the steel ball 360 degrees to face any direction. When the fireplace is not in use and moved, a concrete plate covers the connector freeing up space in the room. 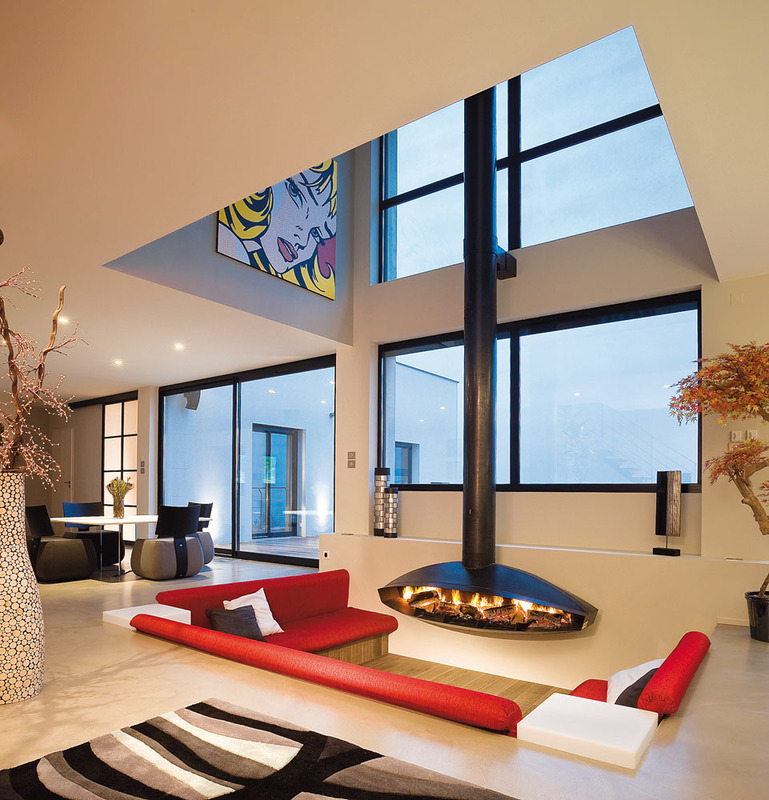 Focus line of fireplaces by French design company Atelier Dominique Imbert is a perfect balance between style and technology for the interiors. 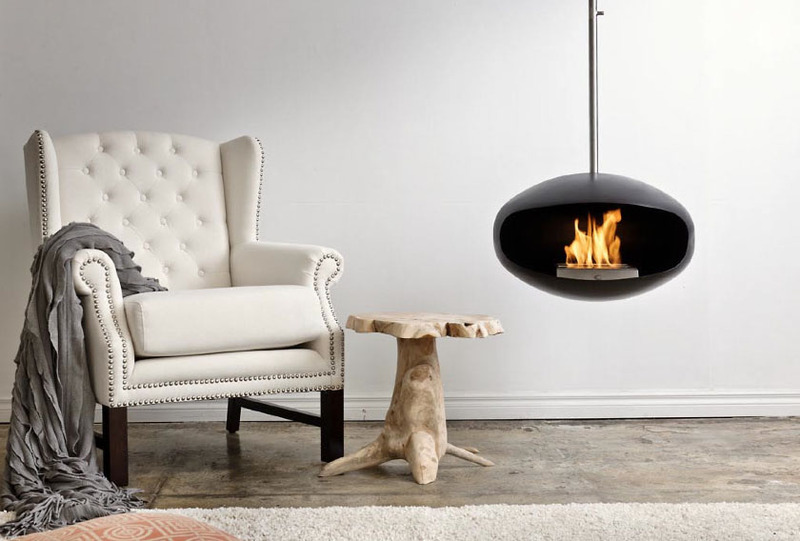 Made from raw steel and can be suspended, wall-mounted or fixed on a base, these cleverly crafted fireplaces blend functionality with aesthetic appeal. The Piet Mondrian inspired Chromifocus add colour to the interior decor because “the pleasure of colour is a luxury that should not be denied”. 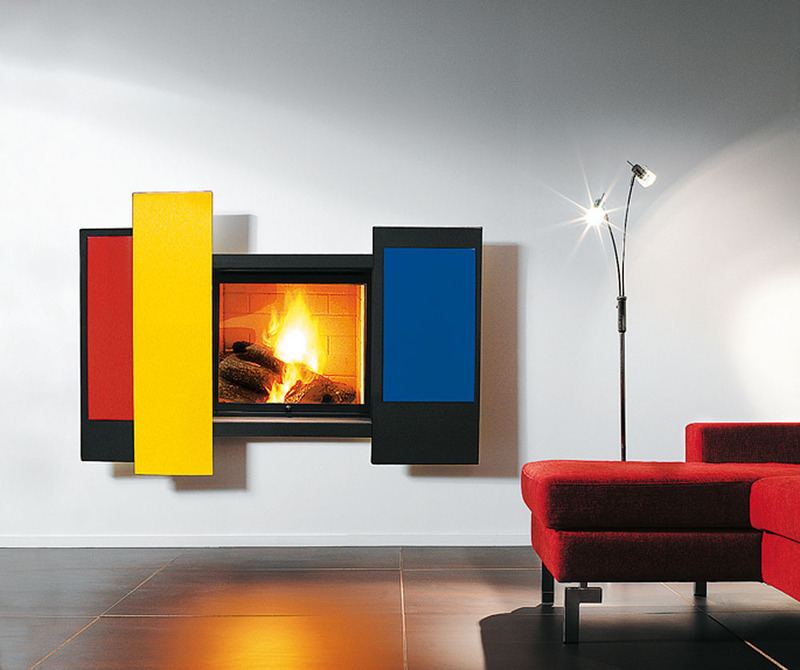 The suspended Antefocus was the first fireplace ever designed by Dominique Imbert which served as the springboard for the entire Focus line.